Purchasing point of sale equipment for your business is a big step. 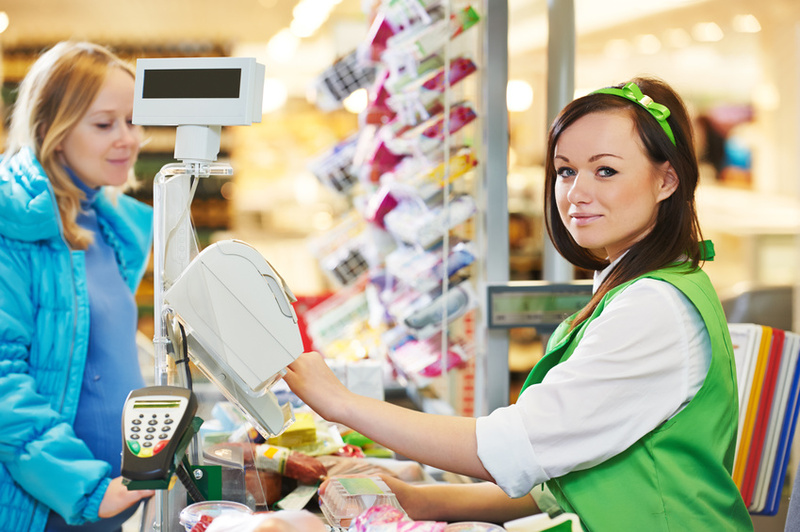 Retail POS systems can help you replenish items easily, negotiate lower vendor prices, and check the availability of items quickly and efficiently. They also allow you to handle multiple tender transactions and print detailed sales reports by receipt number, register and batch. But even the best POS hardware may leave you open to attack, especially as cyber criminals double down their efforts to steal customer information before retailers switch over to EMV systems. When it comes to advertising these days, if you aren’t doing it online you’re pretty much doing it wrong. The internet has changed the advertising game in a big way, and if you’re not taking advantage of it you’re definitely falling behind your competitors. 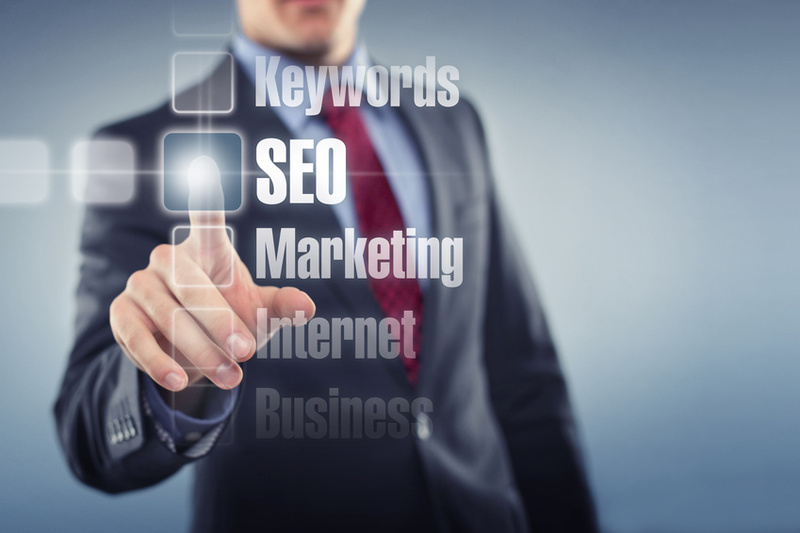 The thing is, internet marketing is tough, especially for small businesses. It takes time and it takes know-how. Every good internet marketing strategy starts with one thing: a website. 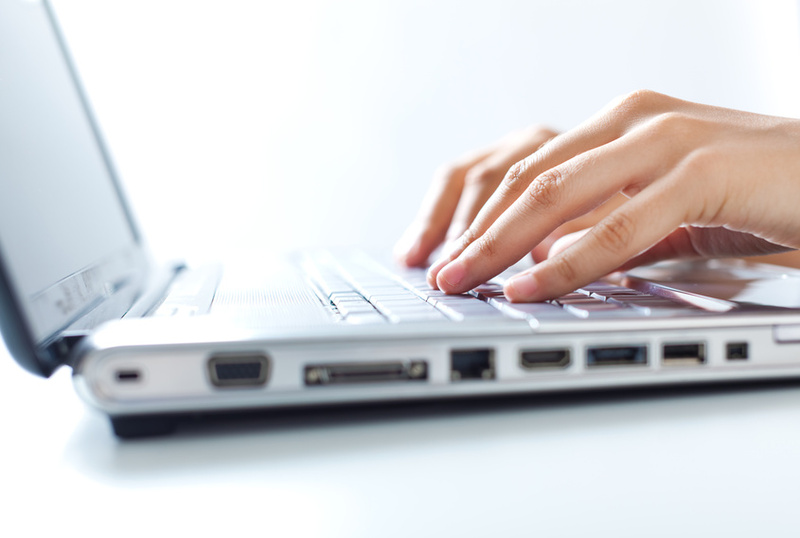 Here are three reasons to hire website consulting services.